Over two weekends in January, I had the pleasure of being the site coordinator for the National Soccer Coaches Association of America (NSCAA) Advanced National Course. During this unique experience, the coaches taking the course are evaluated on their teaching ability. 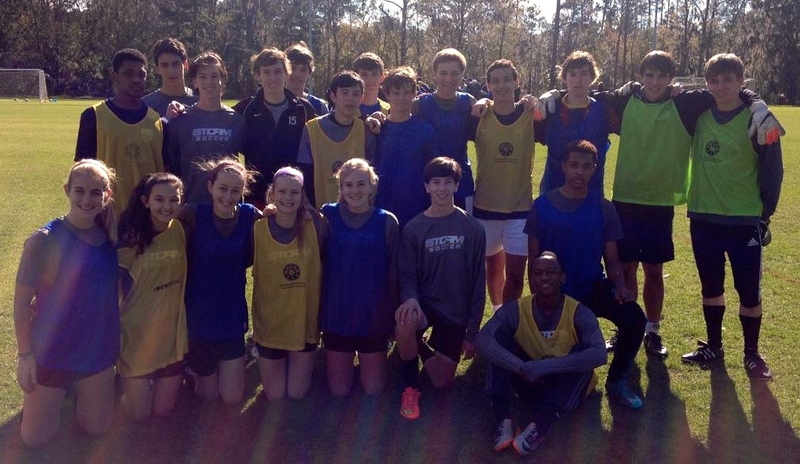 On the second weekend of participation, we were able to bring in youth soccer players from Storm Soccer Academy between the ages of 14 and 17 to allow the coaches to administer “training sessions.” The growth and learning for the youth players participating was transformational in terms of learning about the coaching profession. Coaching is a real profession. Coaches take courses to improve their abilities. Different coaches have various strengths and weaknesses. Learning is important if you are going to become the best you can be. Learning continues to happen over a lifetime. Each youth participant seemed to leave the experience with an altered perspective and a greater respect for the coaching profession. When a coaching class provides an educational experience for the registered coaches and the youth participants the standard for success has been met. In future courses, I would love for the NSCAA to highly encourage youth participants have involvement on the evaluation weekend. Growing the future coach through early opportunities to learn about the coaching education process can only have beneficial results for future generations. 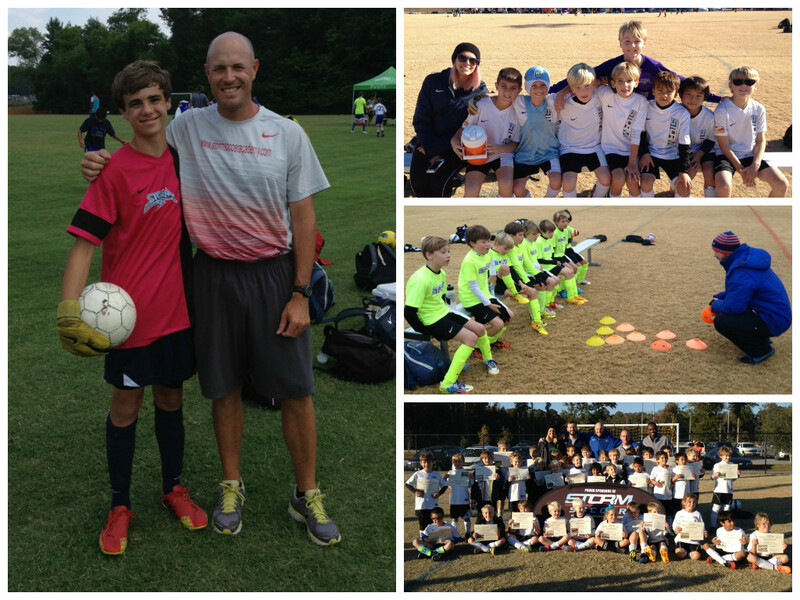 Thanks for sharing your reflections on coaching education and the impact of NSCAA Coaching Schools have on young players who help with coaching development. Your efforts ar much appreciated. Thanks for the feedback and participating in the blog. Creating a positive environment for youth sport participants is our passion and we appreciate your insight.